Welcome to Pillerseetal! 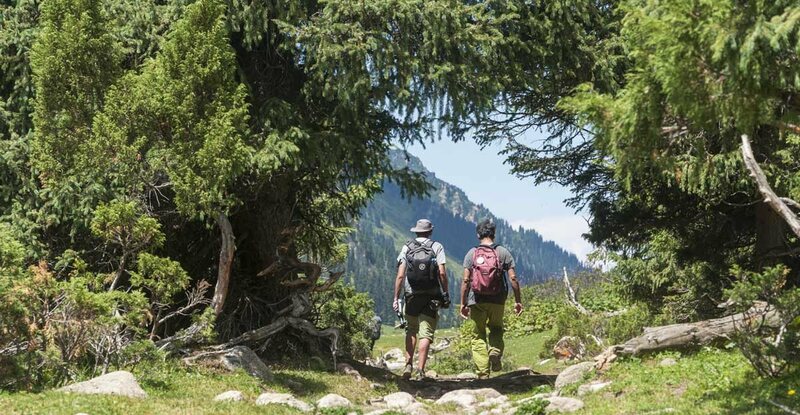 This valley in the heart of Austrian Tirol is not just beautiful, but also full of activities and things to do – not just skiing! 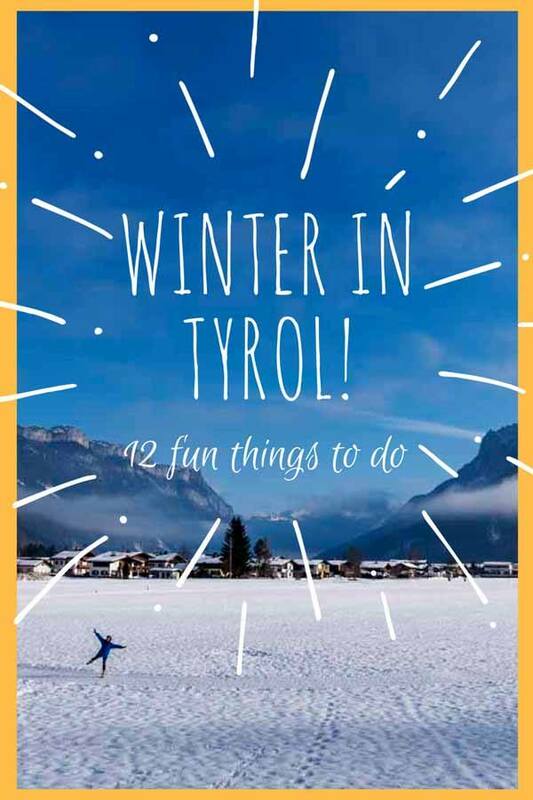 Come and discover what to do in Tirol in winter with us! Heading back to Tirol was a bit of a homecoming for me. My father’s family is originally Austrian and I have spent several summers of my life near Wörthersee in Carinthia, where many uncles and aunties still lived when I was a child. Tirol was one of the regions we drove through. As we travelled from Italian South Tyrol to Austrian Tirol, the landscape slowly changed – cities turned into villages, belfries became onion-shaped, German replaced Italian on street signs. We would see signs for Innsbruck, the regional capital. Entering Tirol meant we had almost arrived. And the mountains. Oh, the mountains. Tirol was where the mountains were truly at their best. In summer, I could see them rising to the skies like giant slate-grey behemoths, overlooking the pristine valleys and lakes like ancestral wardens. My family was never really into mountains – my love for mountains developed when I was well into my twenties, but back then, when I travelled through Tirol as a child, I remember wondering how those mountains would look covered in snow, and how it would be to visit Tirol in winter. Twenty years later, I made it! Fast forward twenty years, and I crossed the border into Tirol again. 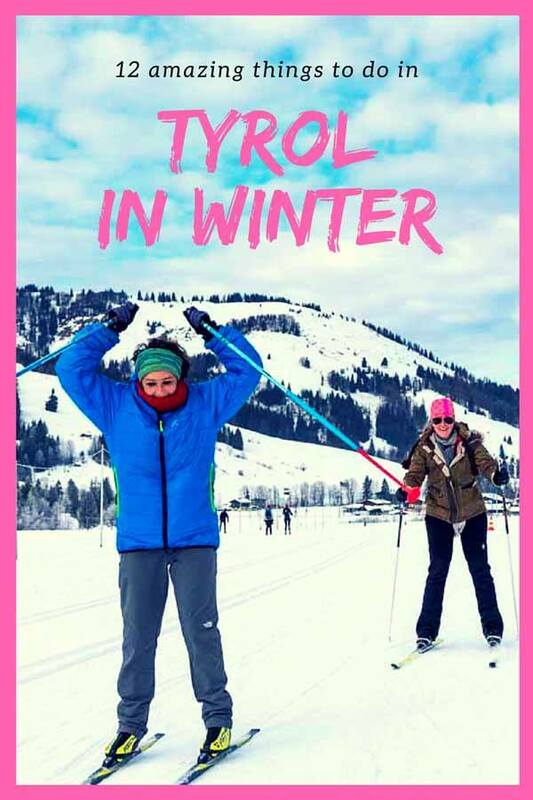 Our destination was Pillerseetal, where we would spend a week skiing, hiking and enjoying all the best of what Tirol has to offer in winter. Pillerseetal – the name of our destination included two words that I immediately recognised, even in my rudimentary German. See, meaning lake, and Tal, valley, making Pillerseetal ‘the valley of the Piller lake’. I couldn’t imagine that Pillerseetal would really exceed my wildest expectations. 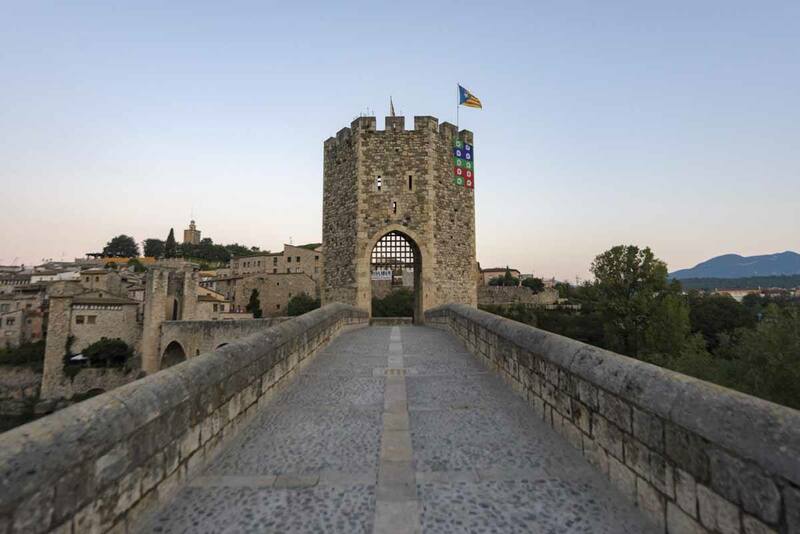 Not just with the beauty of its landscape, its flavours (the same flavours as my childhood) and those marvellous mountains, but also with the variety of activities and things to do, making winter truly a wonderful time to enjoy the area. And what about summer? I guess I just need to go back, and experience it for myself. The Alps in winter pretty much mean skiing – alpine or downhill skiing, that is. As a self-proclaimed mountain junkie, I am half ashamed to admit that I am in fact a terrible skier. I never learned to ski as a child, and I clicked on my first pair of downhill skis at the ripe old age of 31, during our trip to Iran. Three years later, I can kind of ski – not well, by any means, but I can at least make our way downhill without panicking. 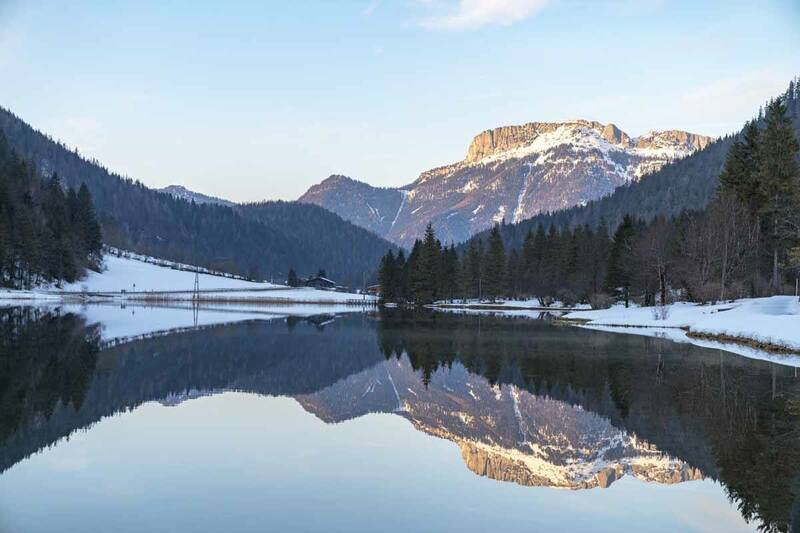 Pillerseetal offers plenty of opportunities for ski lovers – Waidring, the village where we were based, is just a cable car ride away from the Steinplatte ski area, offering 42 km of slopes, including 18 km of blue pistes, ideal for us. We skied with a friendly instructor called Gary – who, strangely enough, was Australian! 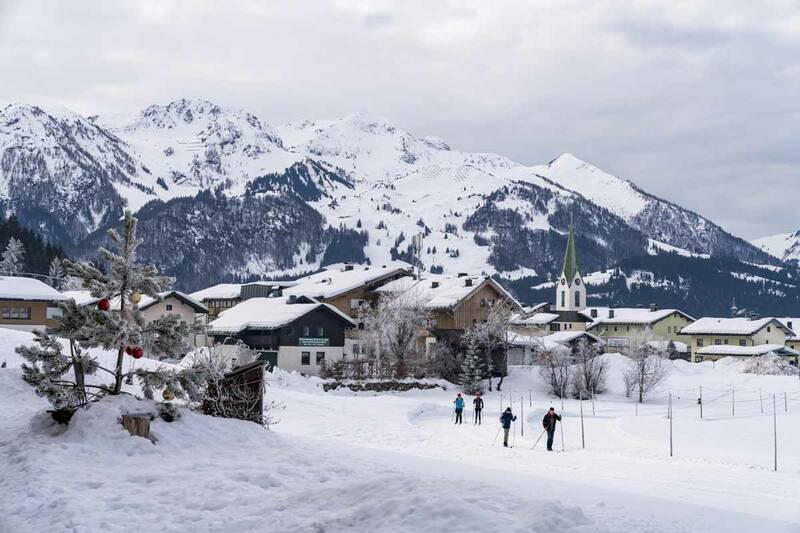 Other ski areas in Pillerseetal include Saalbach near Fieberbrunn, the largest with 270 km of pistes and 60 mountain huts to choose from for a glass of weißbier between one run and another, and tiny Buchensteinwand, with 22 km of pistes, easy to reach from St.Jakob, St.Ulrich and Hochfilzen, all within a 20 minute drive from Waidring. 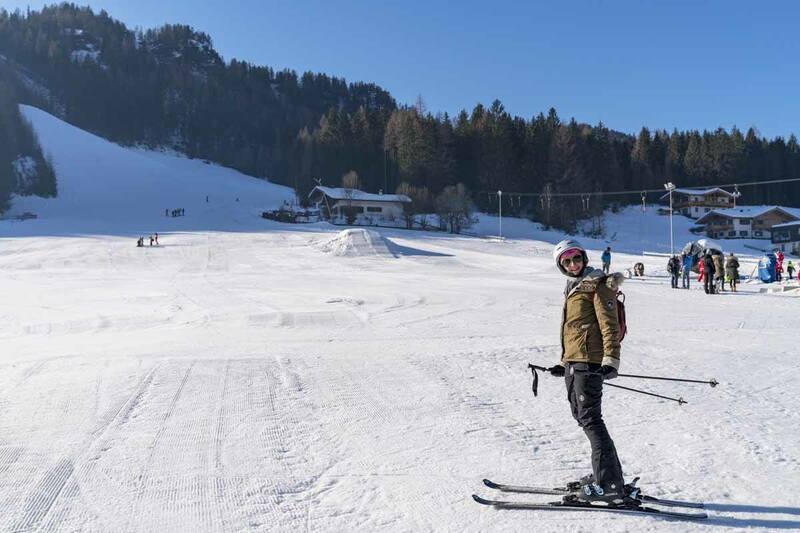 Snowboarding is also possible, and both Saalbach and Steinplatte have a snowpark – but if you’re looking for a snowboarding instructor, make sure you book someone in advance, as there may not be one available at short notice. One of the reasons why I was really looking forward to visiting Pillerseetal was cross-country skiing – see, I am terrible at Alpine skiing but I’m pretty good at cross-country! One of the main reasons to visit Pillerseetal is that snow is pretty much guaranteed between the end of November and Easter, making the place ideal for cross-country skiing, which is traditionally done at lower altitudes compared to Alpine skiing. There are cross-country rings (known as loipe in German) around every village in Pillerseetal, varying in length and difficulty. The classification of cross-country rings is the same as downhill pistes – blue means easy, red is intermediate and black means hard. You can choose between classic style, which is when you ski in ‘rails’ with a movement similar to walking, and skating, which is done outside the rails, and it is considerably faster (and also harder!) 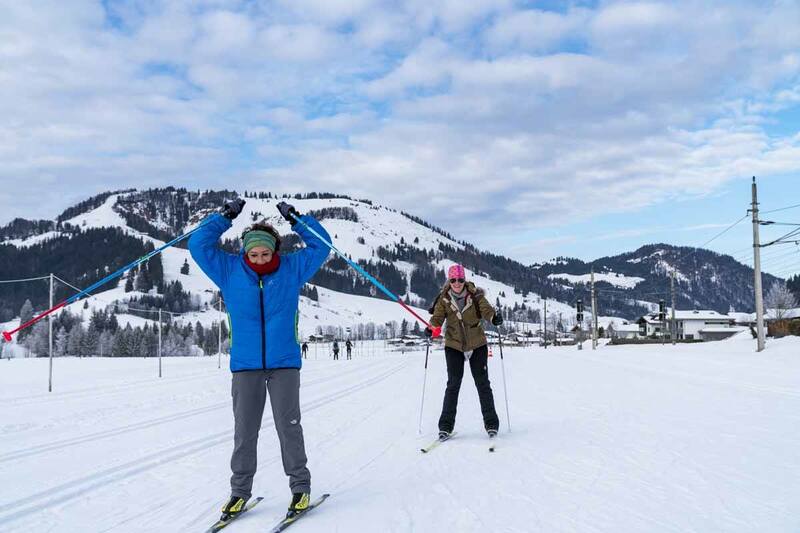 If you’ve never tried cross-country skiing before, we recommend starting with some lessons – classic style is definitely easier to grasp, or you can ‘jump’ straight into skating and enjoy a hell of a workout! We skied at the Dorfloipe ring in Waidring with a wonderful teacher called Lisa, and in Hochfilzen, which also offers a 10 km ‘Panoramaweg’ – we didn’t have time for that sadly, but it looked great! 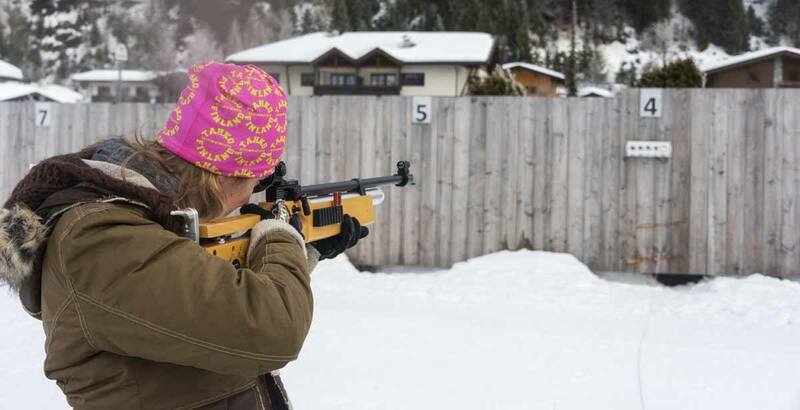 The reason why we didn’t have time to ski in Hochfilzen is that the main reason for our visit was a biathlon lesson at the Nordic Academy, a cross-country skiing school which also offers the opportunity to try biathlon, a discipline combining skiing and rifle shooting. Our two hour lesson included a quick intro on the skating technique, a few trial runs learning to shoot targets with the rifle and finally a ‘mini competition’ where we challenged another team – and won! All in all, it was great fun. There’s no need to learn how to ski to enjoy the thrill of speed while gliding down a frozen runway – you can also do so on a toboggan! Every town in Pillerseetal has a purpose-built toboggan piste, where you can have fun at gliding up and down until late night, in some cases. The toboggan piste in Waidring starts from the Alpengasthof Oberweißbach, a traditional mountain restaurant, and it’s lit until midnight – do you know what that means, right? You can have dinner, followed by a few shots of schnapps, and than launch yourself down the toboggan run at full speed, which is exactly how we spent our first night in Waidring. Don’t forget your helmet, as you may end up taking a tumble or two if you’re clumsy like me! Skiing and tobogganing are all great fun, but it’s hard to take pictures when you’re zipping down the slopes! 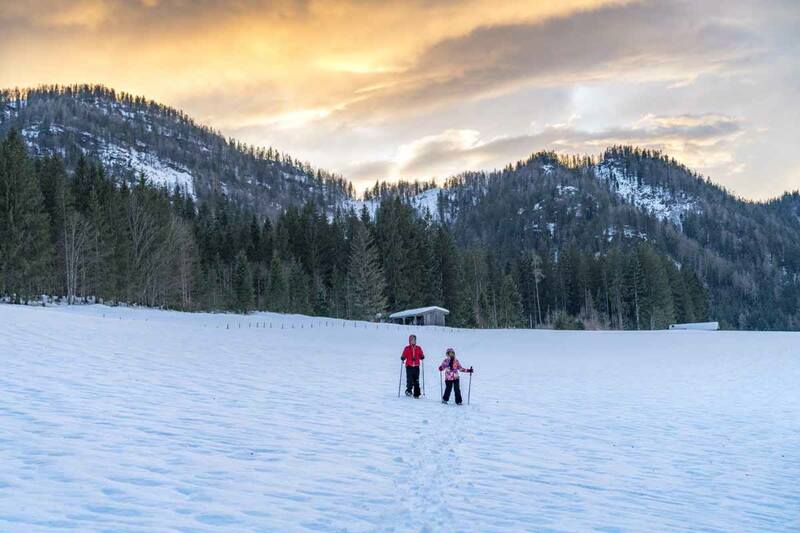 Snowshoeing is a great way to enjoy the frozen wilderness slowly, especially at sunset when the colours blending in the sky can create great photo opportunities. 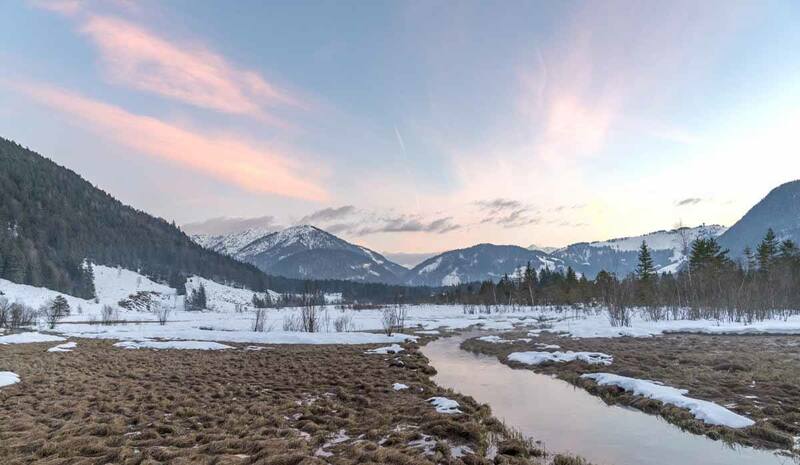 It’s easy enough to rent a set of snowshoes and wander around by yourself, looking for vantage points to take great pictures, but a local guide can really help find your way between snowy fields and forests. We went snowshoe hiking with Lisa, who shared some anecdotes about life in Waidring and what to do in Pillerseetal in winter and summer, before sharing some hot tea and homemade biscuits with us. Walking with snowshoes can be really hard, especially if you spent the entire morning skiing ad your legs are reduced to jelly. 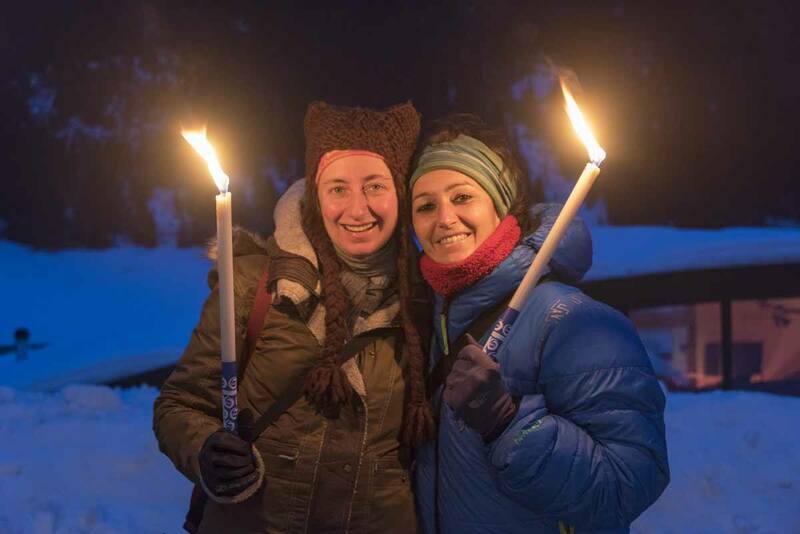 If you want to experience the magic of the frozen wilderness at night, but don’t want to do so with two clunky pieces of plastic under your feet, you can book Lisa to take you on a torchlight walk. The torches (basically oversize candles) only last about one hour, so a torchlight walk is a great idea for something to do before or after dinner, for example – we walked from our base in Waidring to the Stueberl camping ground just outside town, across snowy fields with no light besides that of our candles. One of the most unique things to do in Pillerseetal is llama trekking at Abenteuer Llama with Barbara, Ronaldo and Loriot, two friendly llamas and their human mum who call Fieberbrunn home. 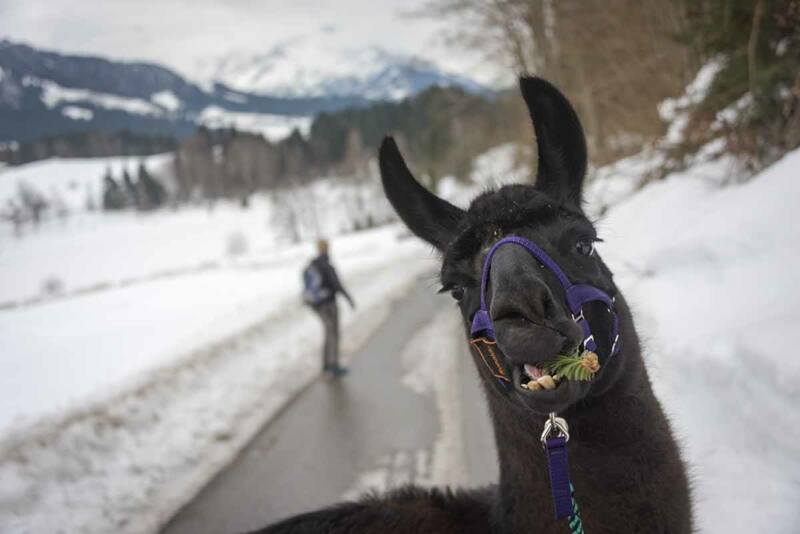 Despite being native of South America, llamas adapt well to the cold and snowy climate of Tirol, and llama trekking is becoming increasingly popular, not just in Pillerseetal but also in other locations across the Alps. Barbara has three llamas – Ronaldo, Loriot and Simon, who was injured and couldn’t join us on our two hour trek around the nearby Lauchsee. Trekking with llamas is a relaxing, almost meditative experience – for this reason, llamas are often used as service animals for people struggling with depression or anxiety, or for children with autism. When you hike with llamas, you end up looking at the world differently. The landscape and the mountains weren’t the primary focus of our experience – instead, we concentrated on our new furry friends, who were leading us around the frozen lake, we tried to follow their pace, and imagined to see the world through their eyes. Normal archery experiences involve a quick briefing and a few turns at shooting arrows into a target – I do enjoy having a go at shooting with a bow and arrow, but I usually get bored rather quickly. On the other hand, archery in Waidring is a whole different story! Marc from Bogenparcours Oberweissbach in Waidring created four trails through the woods around the village, with a total of 56 stations with 3D targets that you can practice shooting at. The targets are shaped like animals you’ll find in the forest, allowing you to practice this ancient sport in a cruelty-free manner, that at the same time is a lot more exciting than shooting at a target on the wall. 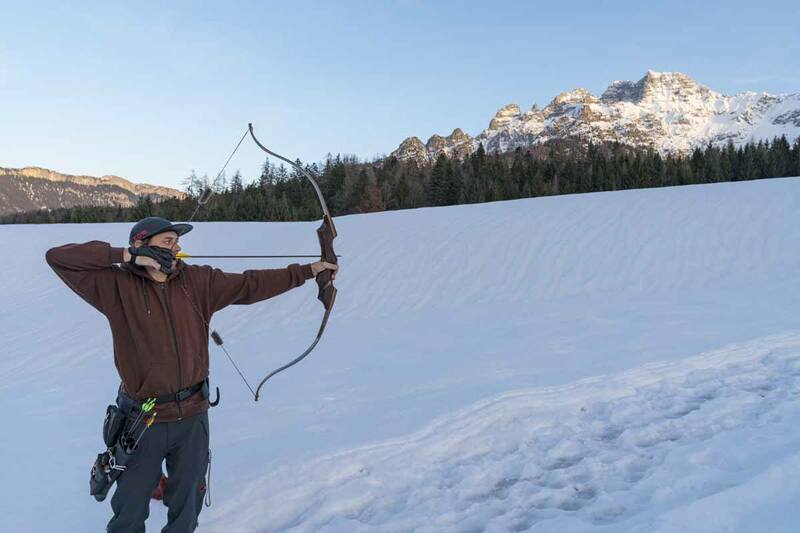 There are easy targets and complicated ones, but Marc is always at hand helping you aim, or even teaching you how to shoot two arrows at the same time! 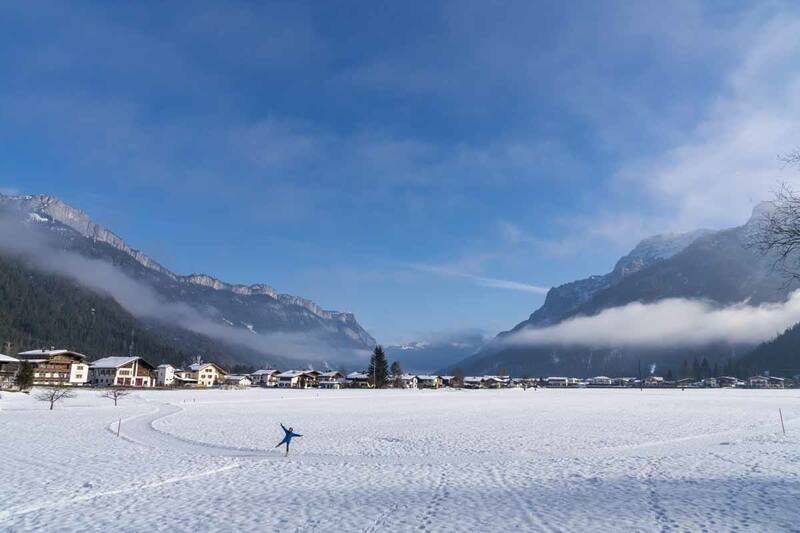 The village of St. Ulrich am Pillersee houses the yearly International Sled Dog Camp, an event gathering mushers and fluffy huskies from all over Europe, and turning this lakeside village into a little slice of Alaska. 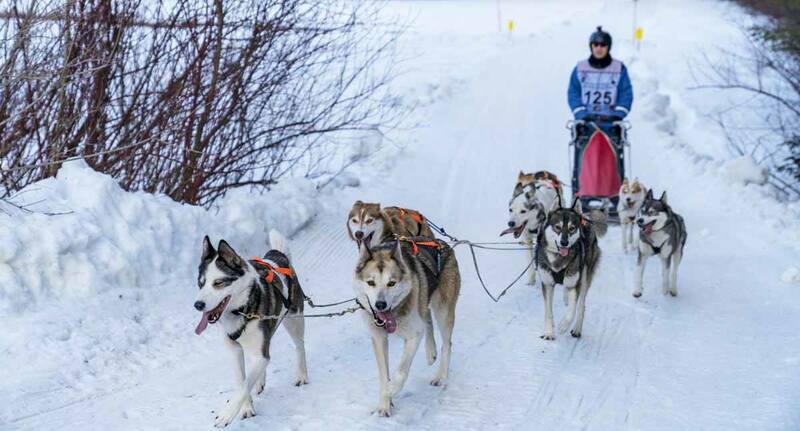 The camp lasts for two weeks and there are several events taking place – including bonfire gatherings, igloo buildings and naturally a big husky race! We only had time to visit the Camp very briefly, but we were lucky to see some of the dog teams practicing for the race which was due to take place the following day… and we got a little homesick for Salla in Finland, where we had the best dogsledding experience ever! There’s nothing like a sauna after cross-country skiing! 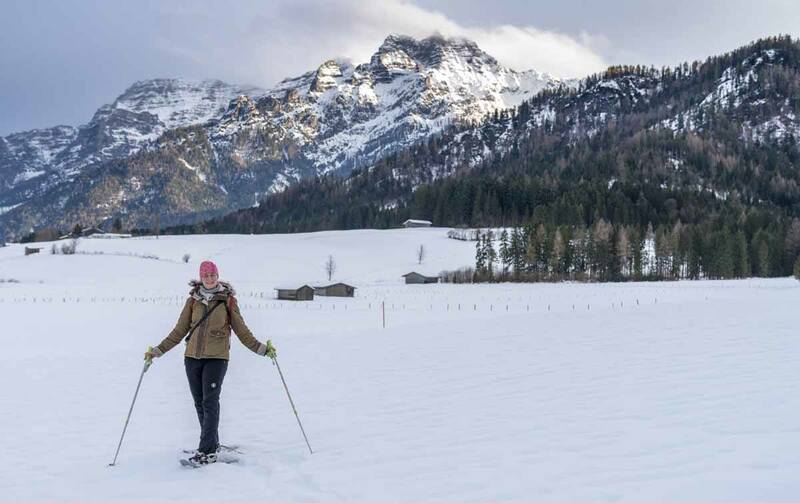 As I’m sure you’ve noticed, visiting Pillerseetal in winter (and even the rest of Tirol, for that matter) means getting active! After spending the whole day in the snow, there’s only one thing to soothe weary bones – a nice hot sauna. 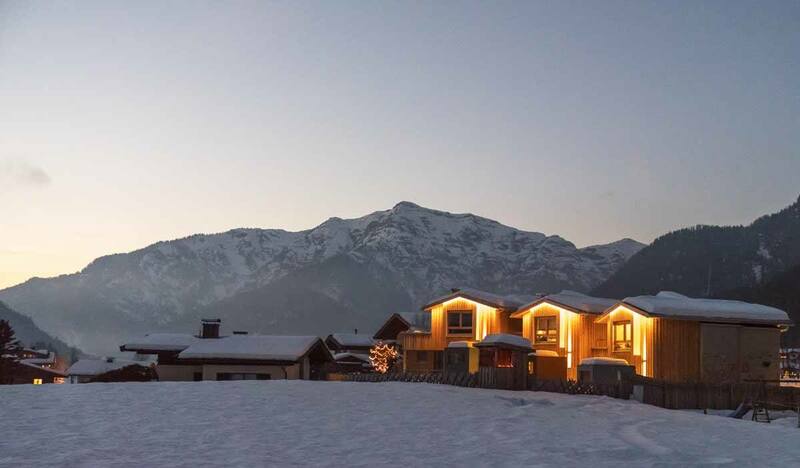 We stayed at Alpegg Chalets, which all came with their own individual Bio Sauna with essential oils, but most hotels around Waidring seem to have an in-house SPA, and the opportunity to organise in-house massages. Eating is truly one of the best things about Tirol! Since my family is from next door in Carinthia, I was already well accustomed with some of the specialties featured on restaurant menus – like cheesy käsespätzle, small dumplings in a cheese sauce, Tiroler Gröstl, a meat, potato and onion fry-up topped with a fried egg, and knödel of all shapes and sizes. Tiroler cuisine is traditionally very meat-heavy, but vegetarians need not worry, as every restaurant offers salads, vegetable-based soups and lots of cheese-based specialties. If not, there’s always dessert – make sure you try kaiserchmarrn, a cut-up pancake serves with jam or cream, or strudel! Two great restaurants to sample Tiroler cuisine in Waidring are Schneidermann and recently-opened Sendlhof, both highly recommended! You’re given a hat-shaped pot, with the rim full of vegetables and steaming broth. The sides of the ‘hat’ have tiny hooks, where you can hang pieces of meat or vegetables which are slowly cooked by the steaming broth. You must remember not to drop veg or meat into the broth, or you have to have a shot of schnapps! The second ‘memorable’ dinner was our final one at Forellenranch, where we ate in a small wooden hut with a fire at its centre, kind of like a Finnish kota. There was a barbecue on the fire and we took turns cooking our favourite meat, fish and vegetables, accompanied by schnapps and weißbier, of course! Our base in Waidring were the super cute and cozy Alpegg Chalets, all built by hand and individually decorated by Conny and her husband, a local young couple. 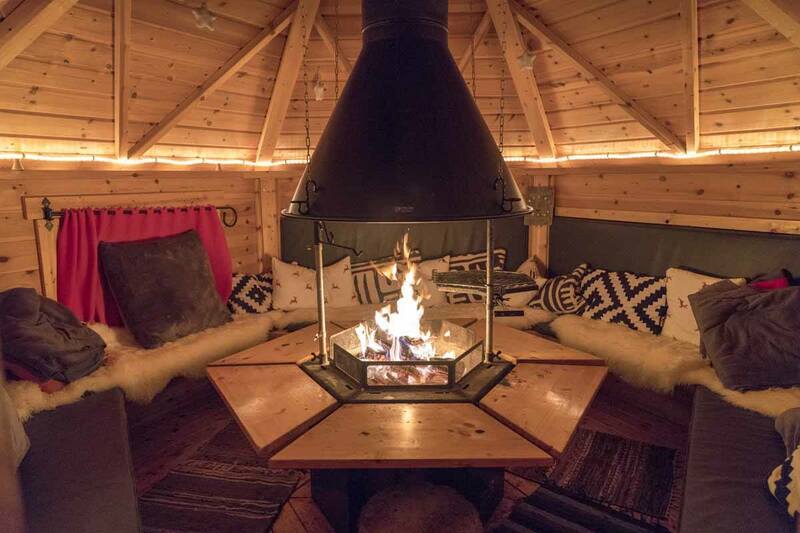 There are three chalets in total, all sleeping four in two separate rooms, with a back verandah including a private sauna and a sun bed to lounge in. The chalets were bright and stylish, combining traditional wooden furniture with design pieces like Kartell chairs and locally-made art. 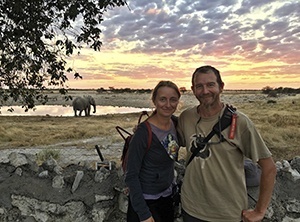 What we loved best were the unique touches that Conny left for all her guests – hand-written thank you messages, fresh bread delivered each morning, and she even made a little tub of organic toothpaste for me when I told her I forgot to pack mine! We loved staying at Alpegg Chalets – the central location meant we didn’t have to walk much to reach the slopes or any of the points of interest around Waidring, and we were always glad to head back to the soft couches and comfy beds after a day of winter adventures around Tirol! Pillerseetal is located in the northwestern corner of Tirol, close to the German border. The closest airport is Salzburg, about an hour away, otherwise the best choice is Munich, which is about a two-hour drive. If you’re travelling to Pillerseetal by train, the best station to get off at is Fieberbrunn. You can reach it by getting off at Wörgl, a busy station on the railway line connecting Northern Italy to Munich, and changing to a local train. 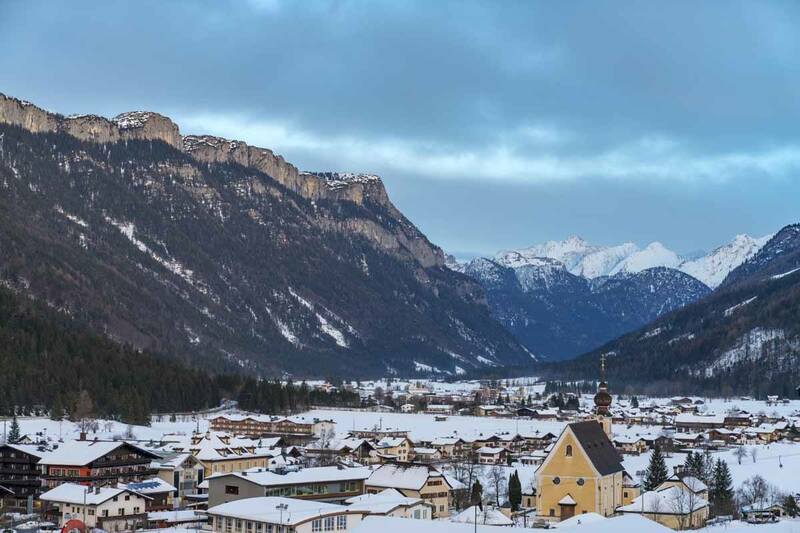 Travel time from Verona to Wörgl is about 4 hours, plus a further hour to Fieberbrunn. 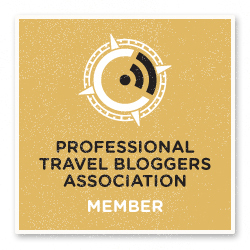 This post was brought to you as a result of the #BlogVille Europe campaign, created and managed by iambassador in partnership with Tirol. Love this! Especially the Lama walk! I just go skiing there, didn’t know there is so much else to do. Oh yes! The lama walking is just amazing, and kids will love it! Io scio molto meglio di te 😛 Che bella settimana abbiamo trascorso a Pillerseetal! Not true 😛 Next time we head to Pillerseetal I’ll show you who’s boss!